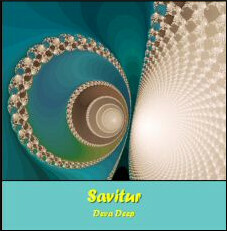 Music is often used for meditation and healing. The Resonance music has been specially developed for this purpose. It has already been used for many years by people all over the world. 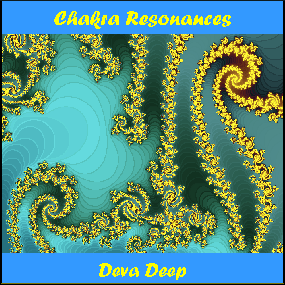 Resonance music is a (on scientific base developed) sound pattern, which consists of a harmonic synthesis of celestial sounds and brain hemisphere synchronization waves. 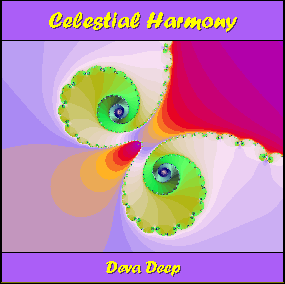 The celestial sounds are based on the vibrations of the Sun, Moon and the planets. 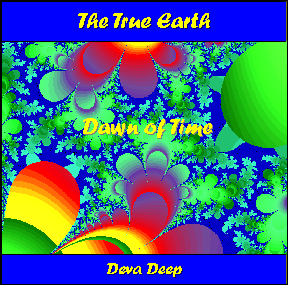 Nowadays we can calculate the exact resonance of each celestial body, but in the music of old civilizations, the classical music of India and Tibet and in some of the Western classical music, the right vibration was intuitively felt and used. To give a few examples: The "Mondscheinsonate" is tuned on the vibration of the Moon; the classical music in India and Tibet (the sound Om) is tuned on the vibration of the Sun and so on. The brain hemisphere synchronization waves are used to synchronize the right and left side of the brain and consist of alpha and theta waves for relaxation, meditation and inspiration. The rational part of the brain is (re)aligned with the intuition. The self-healing capacity is increased and the resistance to diseases is becoming stronger.